Our consultant will come out to meet you and visit your site in order to put together a concept and quotation for your project. We develop a design brief and concept boards to provide an overview of the visual inspiration and potential design styles. 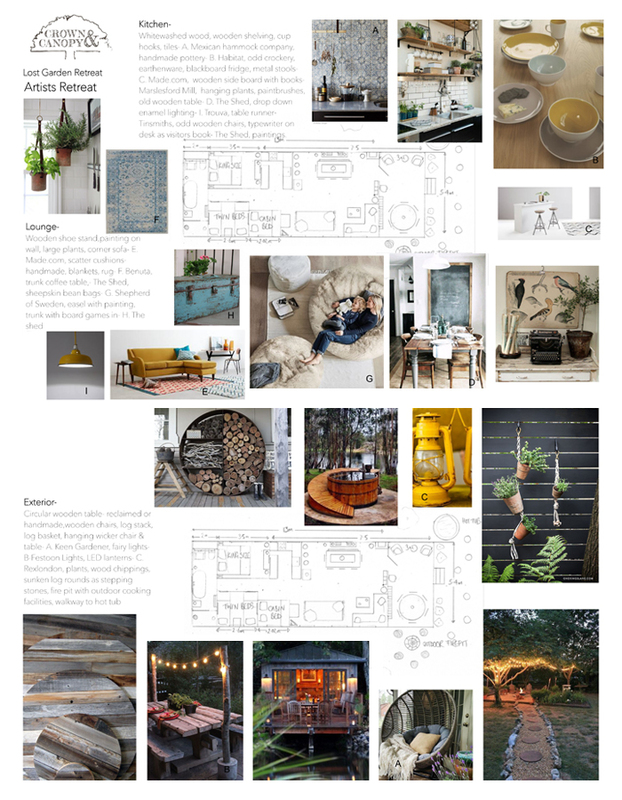 Our mood boards provide clear design ideas for interior and exterior spaces including all interior finishes from fabric samples to lighting and home wares. 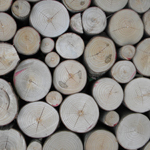 We provide a unique buying and installation service using only the highest quality products from our local network of suppliers and craftspeople. This enables us to install entire interiors based on your design specifications. 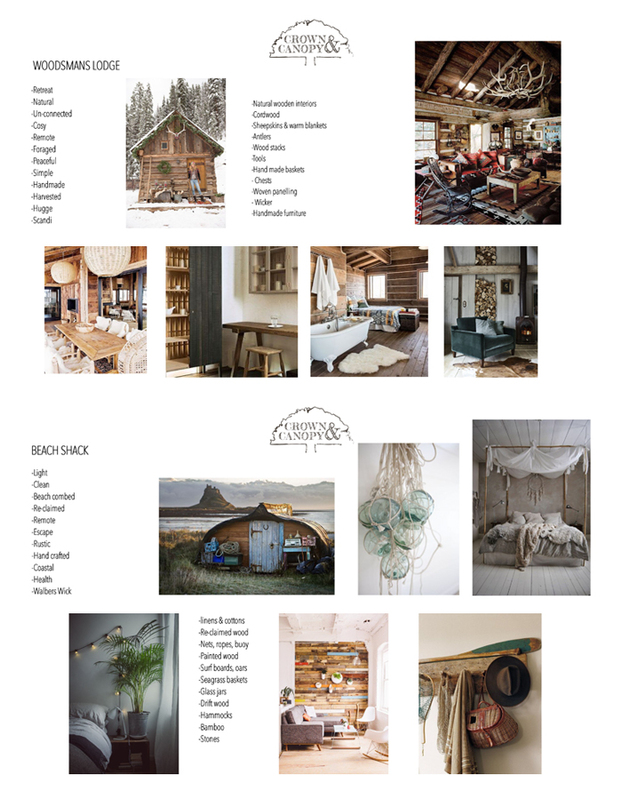 We believe that quality interior design is integral to a successful, authentic glamping experience, be it a rustic treehouse or a quirky, colourful cabin. We have a passion for interior design and have developed a four-stage process to ensure delivery of the highest quality style and experience. Our team will work closely with you to explore different concepts and turn your ideas into reality. 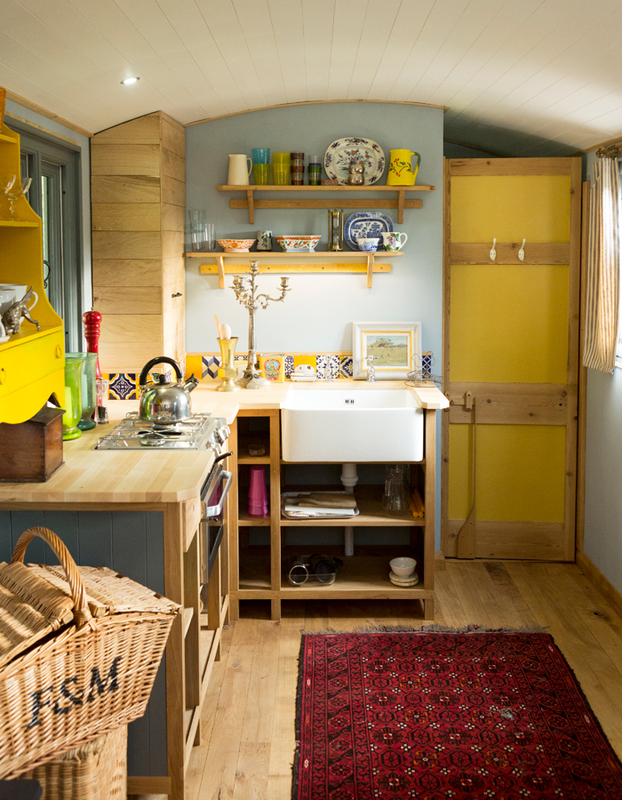 We work closely with you to explore the ideas and inspiration behind your glamping retreat. Once we have established a theme or style, we create concept boards which outline potential interior design ideas. Together we choose a final concept which best suits your needs and overall vision. With the final concept in mind we develop a series of mood boards to expand on the selected theme or style. These include scaled floorplans and feature items and material options which can be bought directly or used as inspiration. With everything from materials, colours and textures to furniture, fixtures and fittings, the interior offers extensive creative potential. We provide a full suppliers list with the mood boards allowing you to buy and install or we offer our unique buyers service. Our interior design specialist can personally select, purchase and install the complete interior – from concept to completion.